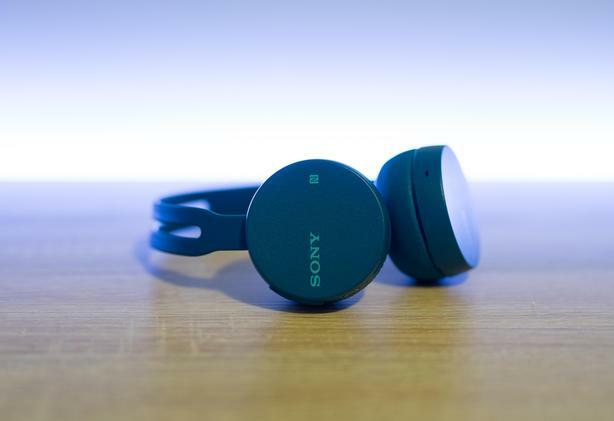 Sony WH-CH400 Headphones. Great condition, and sound surprisingly awesome. Retails for $70, open to offers. I'm selling quite a few pairs of Sony headphones, so check out my other ads! Message for any questions.